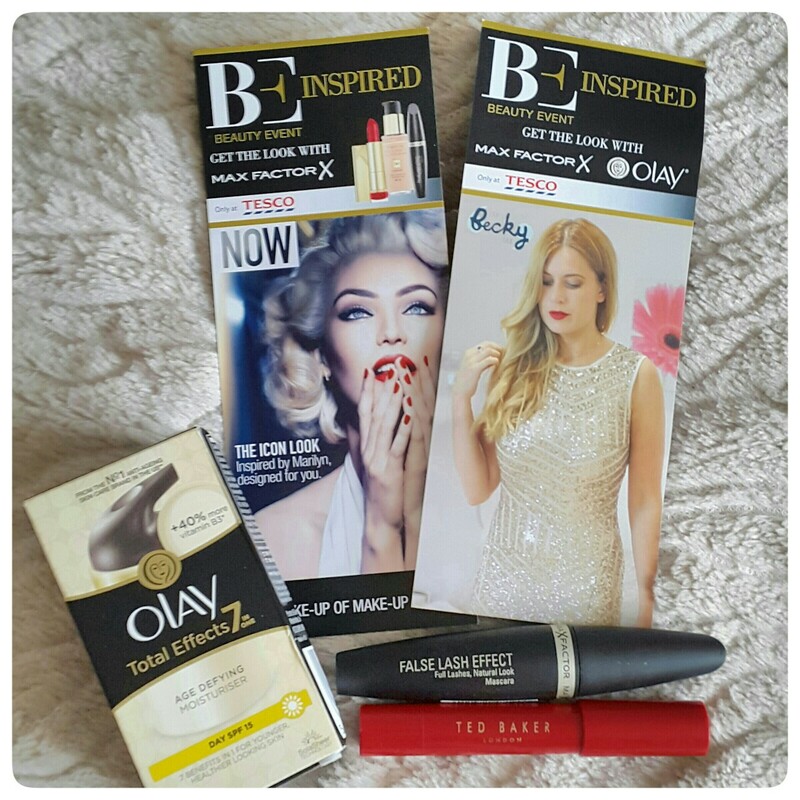 Tesco send me these two wonderful products by Max Factor and Olay to try out as part as their Be Inspired beauty event which they are currently hosting a four week in-store, in association with the beautiful TalkBeckyTalk. Total Effects Day Moisturiser is your 7-in-1 age-defying solution for younger-looking skin. It provides seven age-defying benefits in one essential product, plus UVA/UVB (SPF15) protection to help protect your skin from sun damage. - Olay Total Effects 7-in-1 Age-Defying Day Moisturiser with SPF gives you 7-in-1 age-defying effects for visibly younger-looking skin. - Minimises lines: helps to visibly reduce the appearance of fine lines and wrinkles. - Nourishing moisturisation: for a radiant glow. - Tone enhancement: balances colour and helps to visibly reduce the appearance of age spots. - Gentle exfoliation: smooths and evens skin texture. - Pore refinement: minimises the appearance of pores. - With antioxidants: helps prevent free radical damage to the skin's surface layers. - Subtle firming: hydrates for a firmer skin feel. Why Is Total Effects Day Moisturiser Right For You? Total Effects day moisturiser is your 7 in 1 age fighting solution for younger looking skin. It provides 7 powerful anti ageing benefits in 1 essential product plus UVA/UVB (SPF15) protection to help prevent sun damage. The Result? Visibly younger looking skin that's better protected against sun damage. Create the impact of false lashes without all the fuss of application with Max Factor False lash effect mascara in black/brown. Max Factor's biggest brush ever sweeps right to the tips giving your lashes fullness with every volumising coat. Combined with Max Factor's patented Liquid Lash™ technology the result is 100% impact and lashes with head turning attitude. - Max Factor's biggest ever brush with 50% more bristles doubles lash size appearance vs. bare lashes. Thank you so much again to Tesco for sending me these products to try out and review. 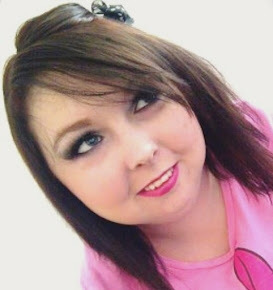 I hope you enjoyed reading this post, and hope you're all having a wonderful day.